Welcome to the perfect country setting! 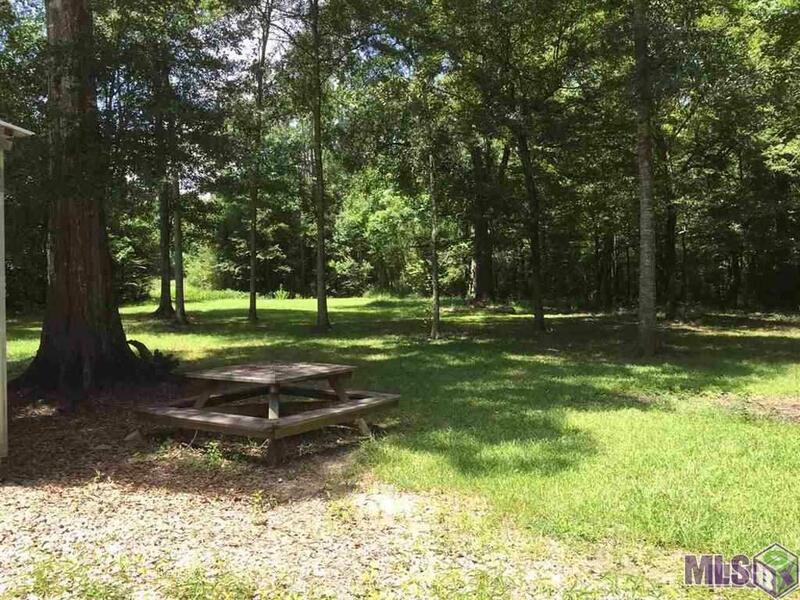 Enjoy 3 beautiful and private acres (1 acre is cleared) just 10 minutes off of the interstate. 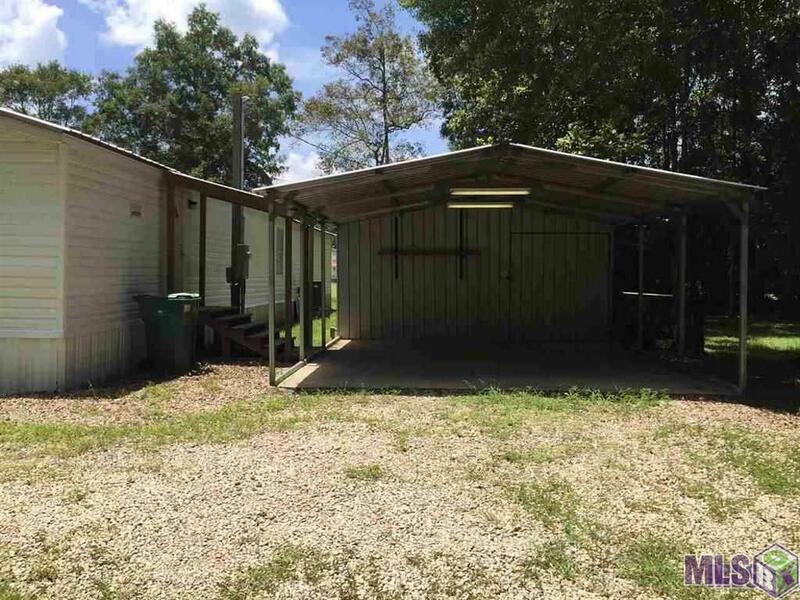 This home has a new, large covered porch and a covered carport with a shed with plenty of storage. 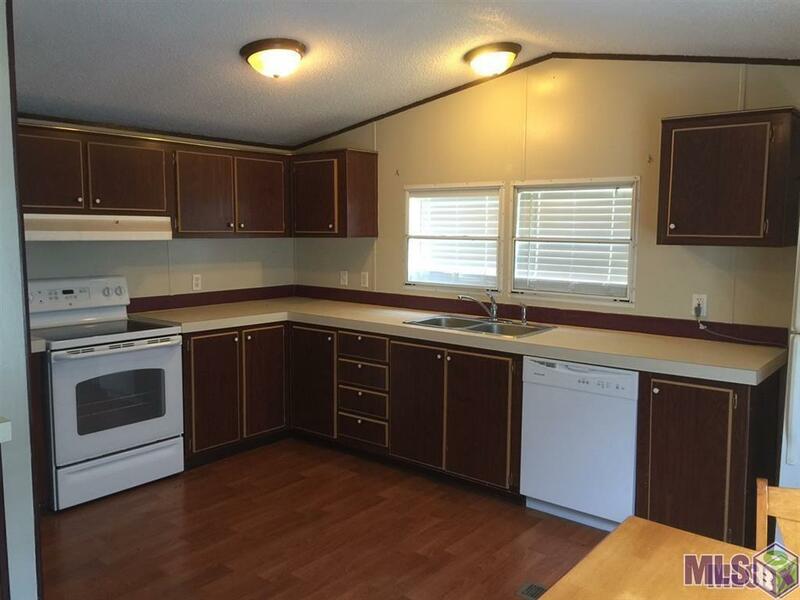 There are 2 bedrooms and 2 baths, open kitchen, and great size living room. The refrigerator and microwave will remain with the home. Come view this home and land! 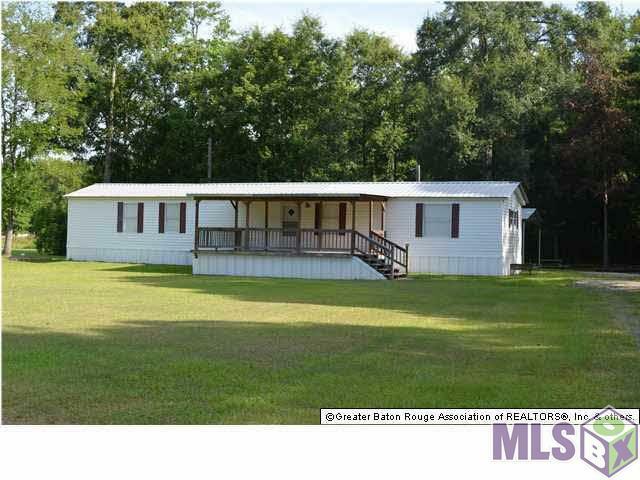 Perfect for privacy, building, or investing! Exterior Features Patio: Covered Porch Storage Shed/Bldg.